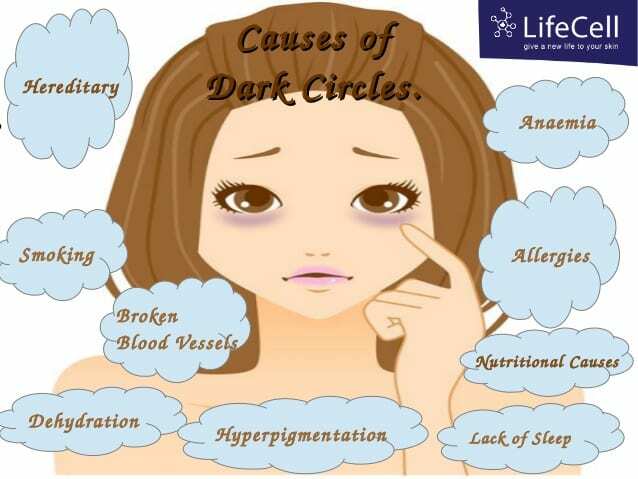 There are many reasons we develop dark circles under our eyes. Although, we can all agree on one thing. 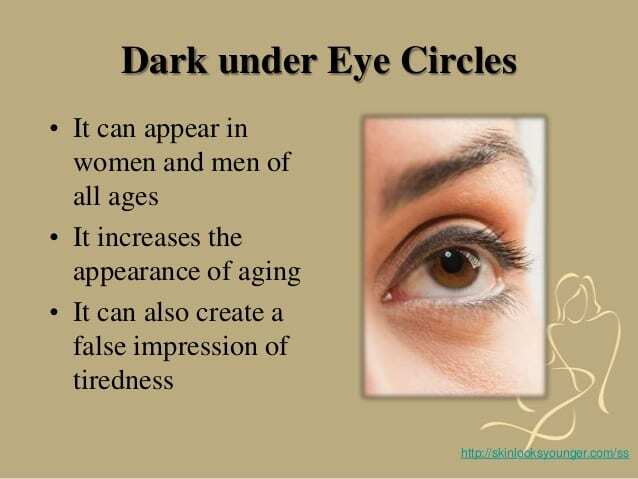 Above all, dark circles under our eyes, make us look exhausted, even though we are not! For example, friends will start questioning you about why you look so tired? They’ll often times assume you have been ill. And, when we look in the mirror, we see that we do look ill. Above all, we no longer look young and pretty! 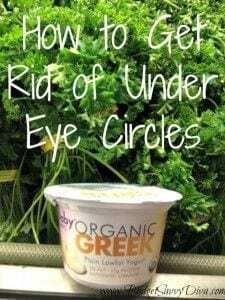 As a result, there are several ways to rid yourself of the look of dark circles so that you’ll look well rested, energized, and beautiful. However, there are ways to disguise the dark circles under our eyes. First, we can lighten things up cosmetically with a quick fix. For instance, we can temporarily cover our dark circles with a concealer, and foundation. until we take our eye makeup off. Although, there ways to remove dark circle. However, these methods are more invasive. One method is to have a surgical procedure with a plastic surgeon. Another way is to have fillers injected into the eye area. Both of these methods can be very costly. However, there is another effective way to get rid of dark circles. 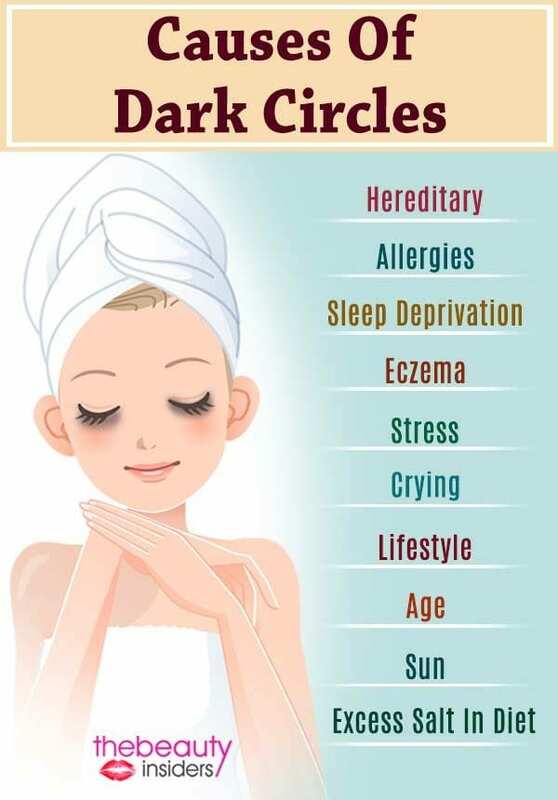 Best of all, it is the most effective, non toxic way to get rid of dark circles. In addition, it probably won’t cost you an arm and a leg. 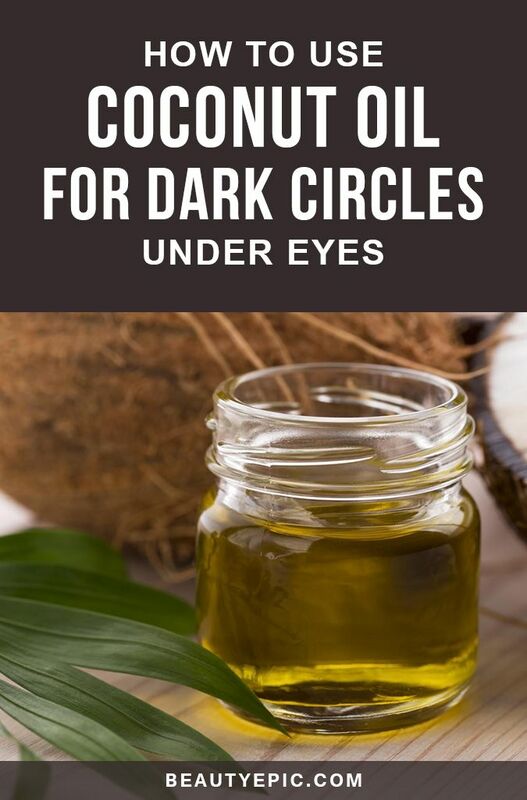 You can treat your dark circles with ingredients that are available to you in your kitchen! I bet you didn’t know that potatoes act as a natural bleaching ingredient. 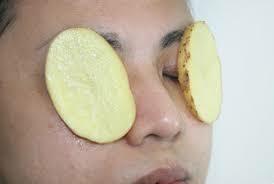 Also, potatoes reduce eye puffiness, and lighten your under eye circles. Here are two different ways you can use a potato to get rid of your circles. First, wash and grate two potatoes. Next, pour the fresh potato juice in a bowl. Next, dip a cotton pad in the juice, and cover the area you want to treat with the pad. Leave the pad on for ten to fifteen minutes, before you remove it. Then wash your face with cold water. Also, for best results, do this once a day. 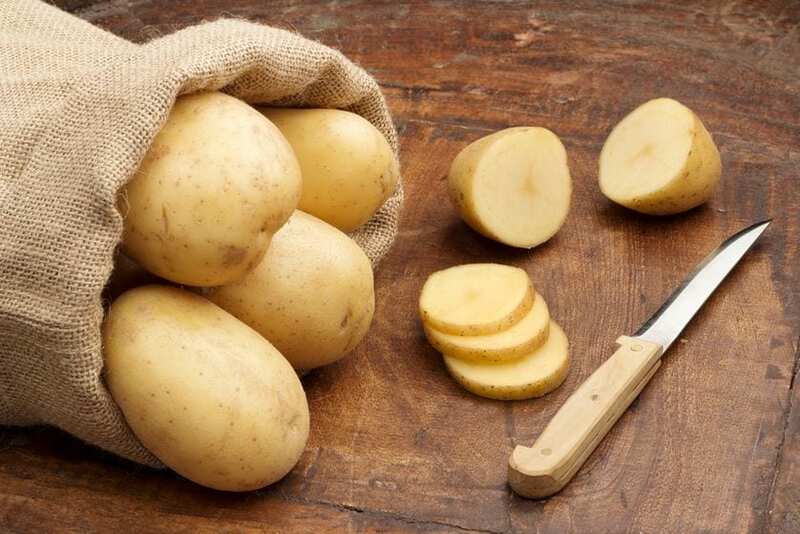 The other way to use a potato is to cut two thick slices of the potato. The, put the slices in the freezer for one hour. 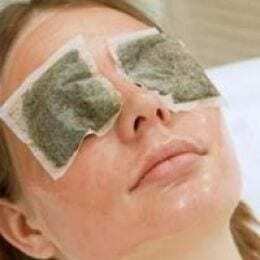 Afterwards, place the slices over your eyes for ten to fifteen minutes. Then wash your face with water. 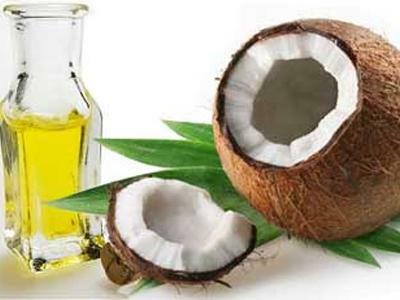 For one reason, coconut oil is a rich source of vitamin E. Furthermore, it moisturizes and nourishes your skin. As a result, it helps reduce dark circles and wrinkles that start to form under your eyes. 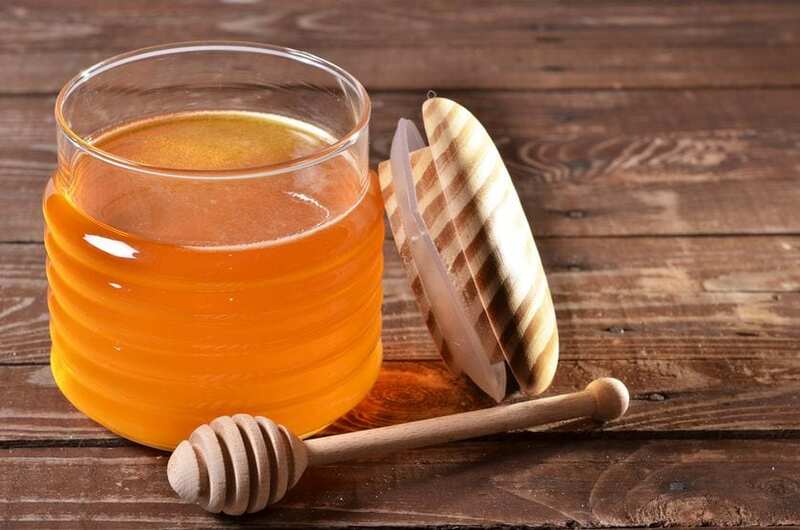 Honey can reduce the look of dark circles because it nourishes your skin. 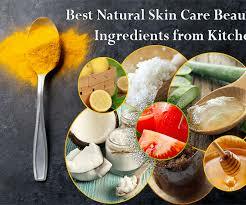 Moreover, it has antioxidant properties that can soften and heal your skin. First, use one teaspoon of organic honey. Next, using your middle finger, apply a layer of honey around the eyes, including under your eyes. Then, leave the honey on for a half hour. Then, clean your face with cold water. Finally, for best results, do this three times a week. 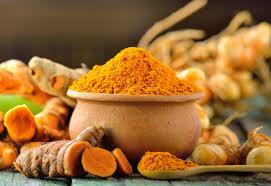 To begin with, Turmeric, the yellow powder, is packed with anti inflammatory properties. Also, it is a great antioxidant that softens the skin and reduce dark circles. To start, use one teaspoon of fresh turmeric paste, and one teaspoon of pineapple juice. Then, mix the two ingredients until they are sooth. Then, apply the paste to the areas you want to treat. Afterwards, leave the paste on, until it dries, about fifteen to twenty minutes. And, wash it off with water. For best results, do this three times a week. First of all, I am in love with Apple Cider Vinegar. It cleanses your skin. 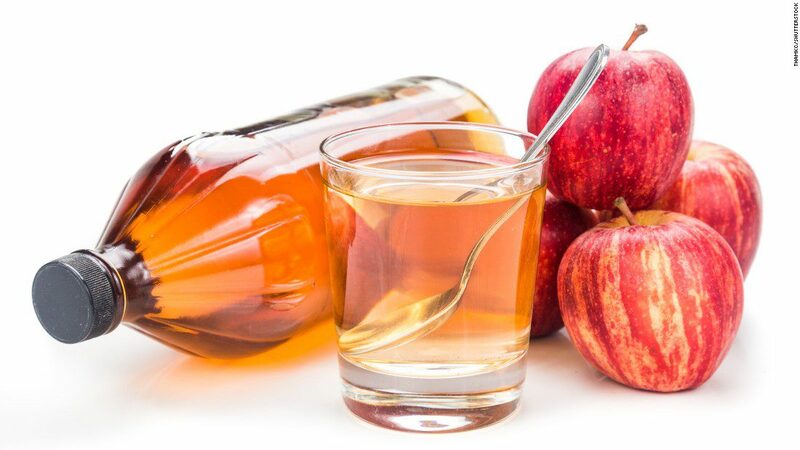 Also, apple cider vinegar maintains the PH levels of your skin. 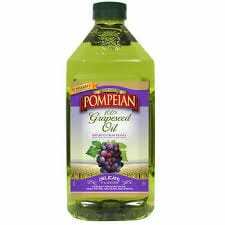 In addition, it removes dirt, toxins and impurities from the skin. Furthermore, it contains amino acids and essential minerals that help reduce darkness under your eyes. 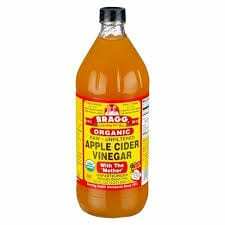 First, combine one teaspoon of Apple Cider Vinegar and one teaspoon of onion juice. Then, stir both together in a bowl. Dab the area you want to treat with a cotton ball. Then, allow it to dry. Repeat this three times, and leave on for fifteen minutes. Last, rinse with water. For the best results, repeat this daily. 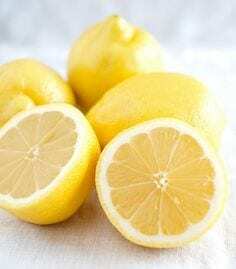 Lemons, enriched with vitamin C, also have bleaching properties which help reduce dark circles. 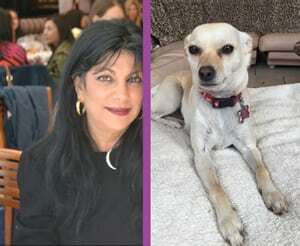 First, you’ll need one large lemon, one Tablespoon of tomato puree, a pinch of garbanzo powder (chick pea powder, also called gram powder,) and a pinch of Turmeric. Mix these ingredients together to form a thick paste. Then, apply the paste around the eye. Leave on about fifteen minutes, until it is dry. Finally, clean your face with lukewarm water. For fast results, do this three times a week. Probiotics and lactic acid that are found in yogurt. 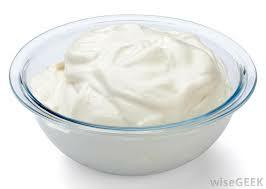 Also Yogurt contains a natural bleaching agent that helps reduce the look of dark circles. Additionally, it lightens the skin’s tone. Furthermore, the lactic acid in yogurt exfoliates the skin and removes impurities. Therefore, the result is a natural glow, and evenness all over your face. First, mix one teaspoon of yogurt with a pinch of turmeric, until it forms a paste. Next, apply the paste under your eyes. Then, leave it on until it dries, about twenty minutes. Once it is dry, rinse your face with cold water. For the best results, do this four times a week. 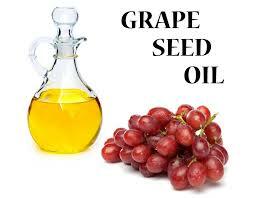 Grape Seed Oil is full of anti inflammatory properties. Also, it contains flavonoids, which help reduce or lessen dark circles. 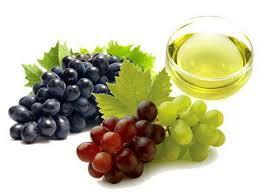 First, apply three-four drops of grape seed oil over your eyes with your fingertips. Then, massage the oil into your eyes for five to ten minutes. Leave the oil on for one hour. Then, wash your face with water. For the best results, do this every day. Green Tea is loaded with antioxidants that will help brighten your skin. Also, Green Tea contains tannin, which has astringent properties. As a result, it helps to shrink blood vessels around your eyes. Therefore, it reduces puffiness. 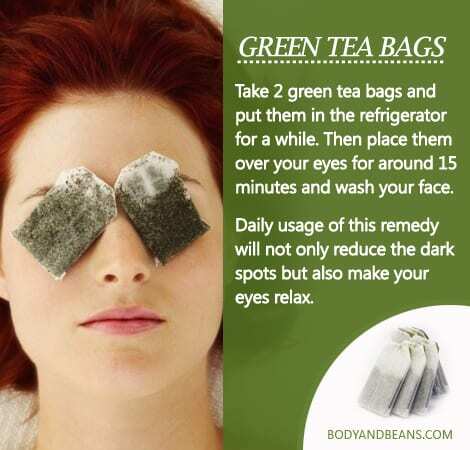 Place cool green tea bags on your eyes. Then, leave them on for thirty minutes. Finally, wash your face with water. For great results, repeat this every day. 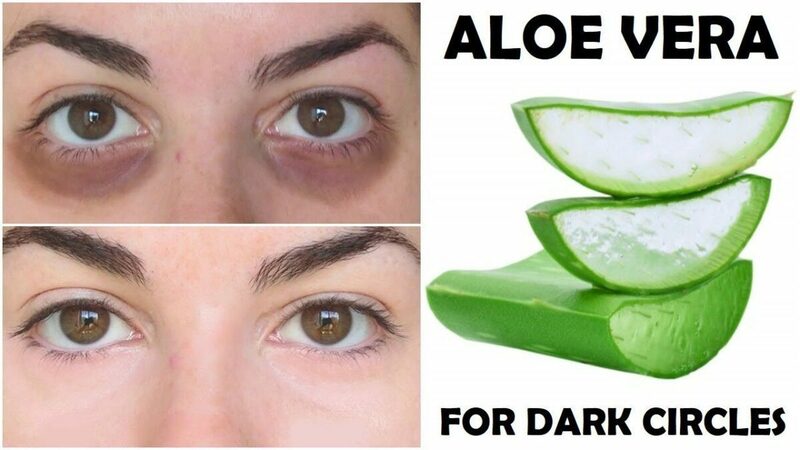 Did you know that Aloe Vera Gel has magic powers that get rid of dark circles? First, it hydrates your skin. Additionally, it can remove under eye pigmentation. Moreover, it has anti-inflammatory and anti oxidant properties. 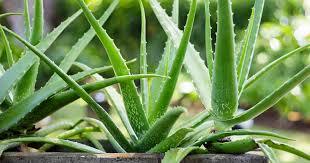 Aloe Vera Gel is the most well-known remedy to get rid of dark circles. 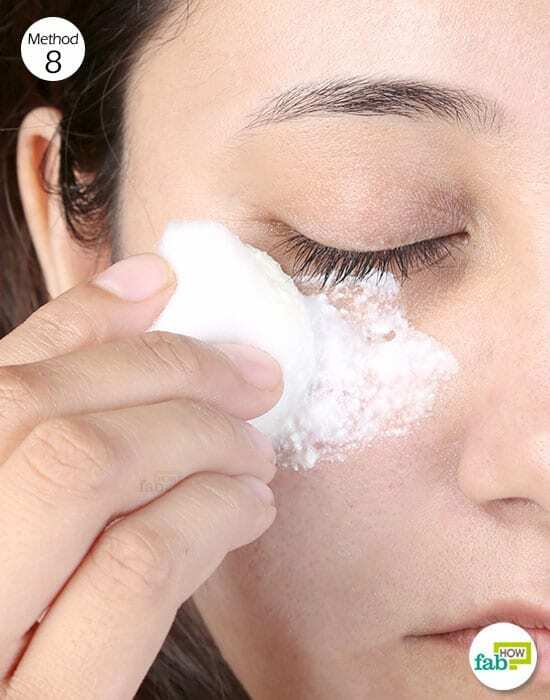 First, apply the Aloe Vera Gel under your eyes with a cotton pad. Then, leave it on for ten to fifteen minutes. Finally wipe your face with a wet towel. For best results do this both AM and PM. 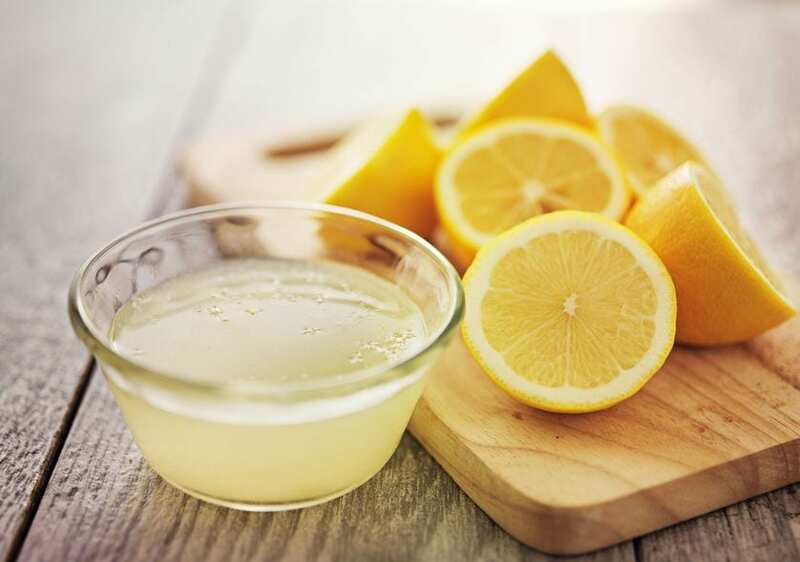 There are many At Home Remedies that will help you get rid of the look of Dark Circles. There are creams on the market that will also work. Look for one with licorice root in the ingredients. Above all, there is evidence that Licorice Root inhibits melanin in the cells without causing toxicity to the cells. 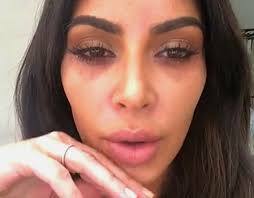 Let me know what you’ve tried on your dark circles. What works, and what doesn’t? Since I have been sick with the flu, and a stomach bug, my under eye circles are making me look sicker than I am. When I feel a little better, I am going to try the Aloe Vera, and the Green Tea Bags. Although, I’ve heard that the potato works amazingly well!